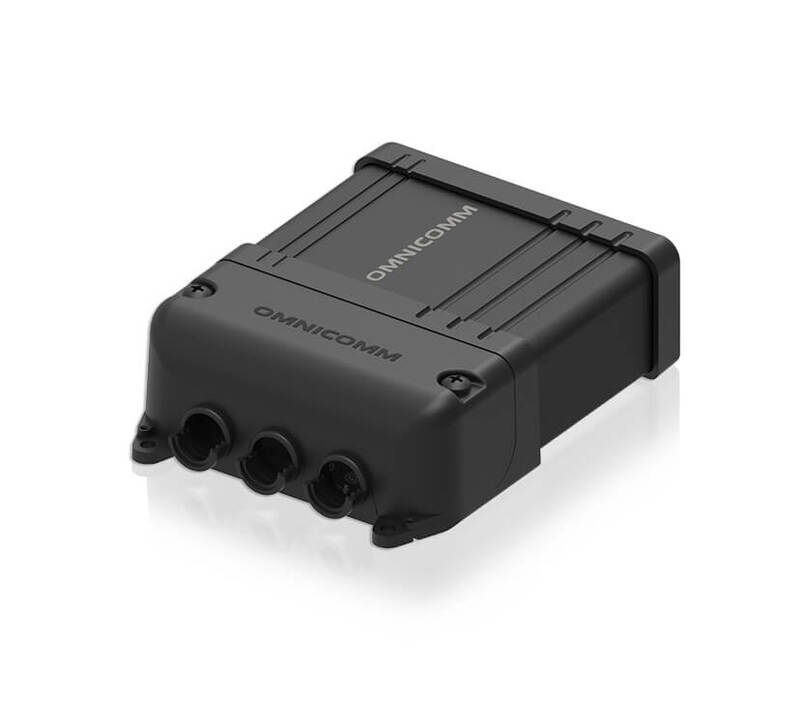 Omnicomm Profi is a rugged GPS/GLONASS tracking device suitable for use in the harshest environments. 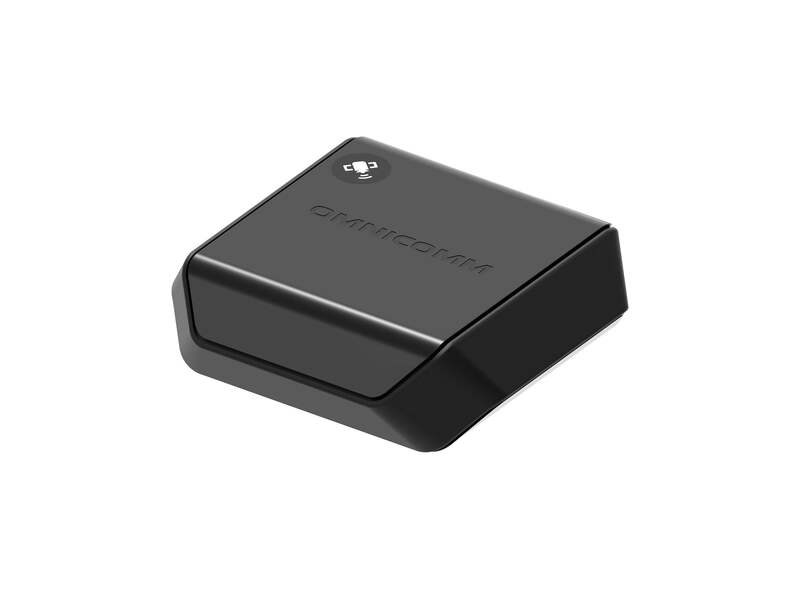 The device features 6 universal inputs and 2 outputs, CAN, RS-485, RS-232, 1-Wire, built-in accelerometer, 1400 mAh backup battery, external antennas and more. 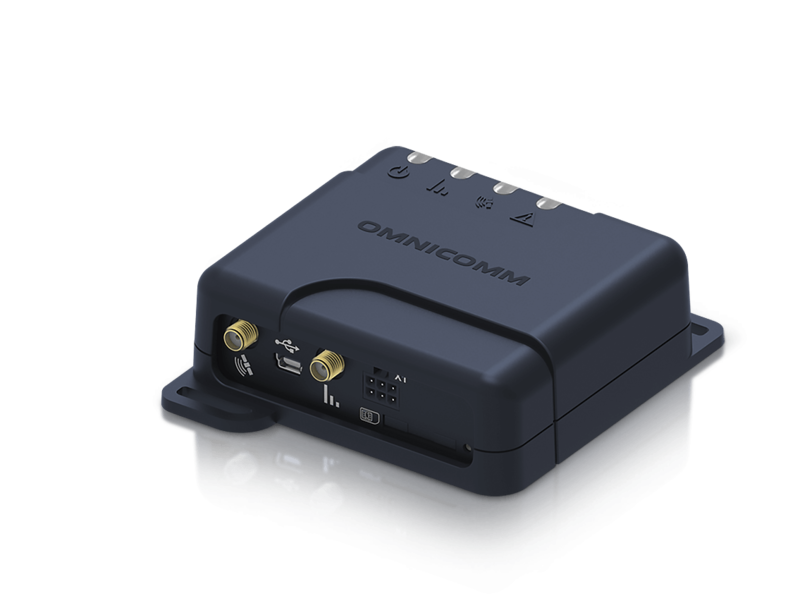 Omnicomm Profi 3G edition features the 3G support and Omnicomm Profi Wi-Fi edition supports GPRS Wi-fi.